Harlemite Arizona Ronn called on Bagstheboss to appear as the main artist on Ronn's "From Harlem To The Hamptons" compilation album. 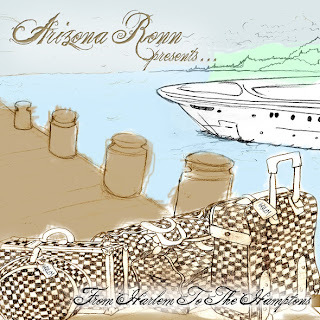 On June 1st 2011, Arizona released this project on iTunes, the album is now being released for free TODAY. 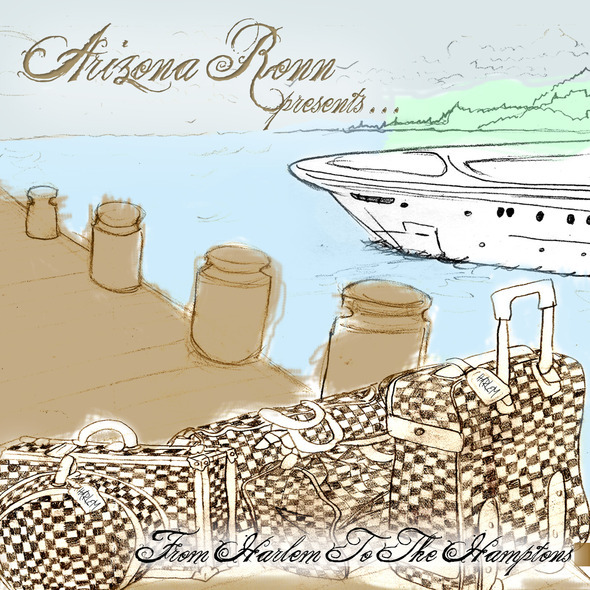 Follow @RealArizonaRonn x @Bagstheboss on Twitter to stay updated!! !